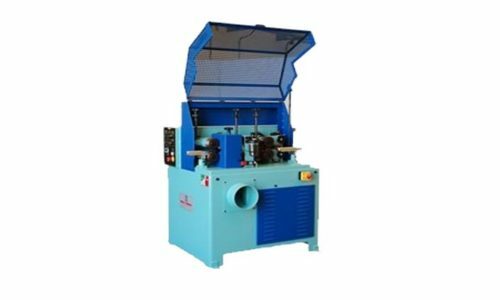 Premier Machinery, Inc: Italian Imported Woodturning Machinery | Premier Machinery located in South Carolina is your authorized vendor for sales and service of quality Italian Woodworking equipment. Greda came to life in 1981 while combining the art of Italian wood furniture making and technology. 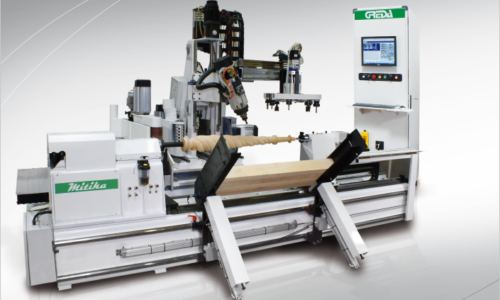 Today, Greda’s CNC machine centers and panel machines create beautiful chair and table legs, doors, windows, woodwind musical instruments, housing components and sports equipment. 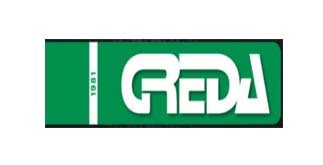 Greda has grown and expanded to both the plastic and metal industries due to their successful research and innovation which also benefits their signature woodworking equipment. 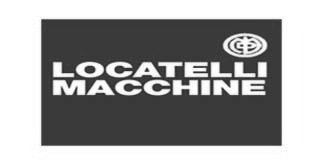 Locatelli machines has over 50 years in the woodworking industry both in Italy and internationally. 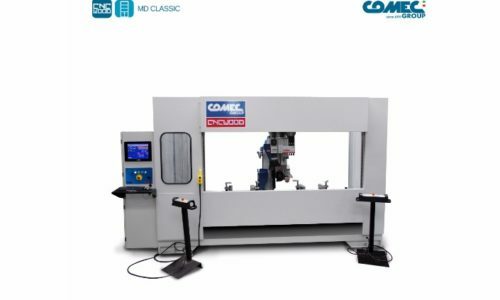 Currently managed by founder’s grandsons, Fulvia and Domenico Locatelli, the company specializes in lathes with intuitive design including face lathes, lathes for small items and lathes with teach-in systems. The COMEC GROUP continues with technological evolution that has led to rapid and repeatable results. 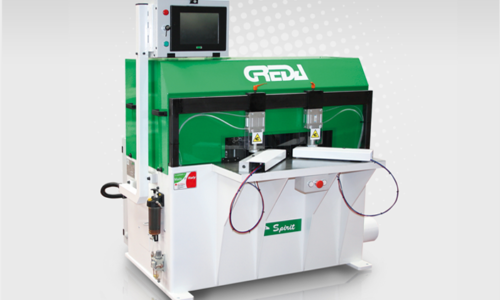 This company prides itself with unparalleled efficiency in cost and speed to compete in the new global market. 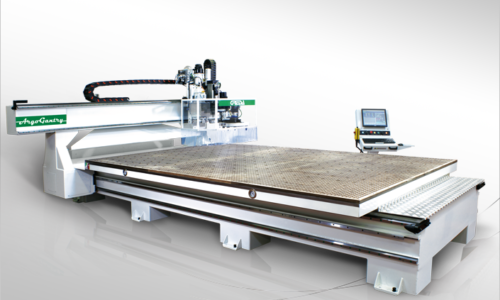 Their unique wood machine products allow the creation of casks, caskets, cutting boards, crib spindles, shutters, cabinets and drawers. 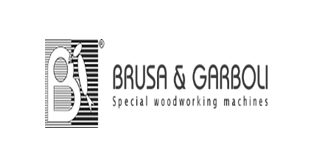 Founded in 1972 Brusa di Garboli is a leader in the export of special woodworking machines. 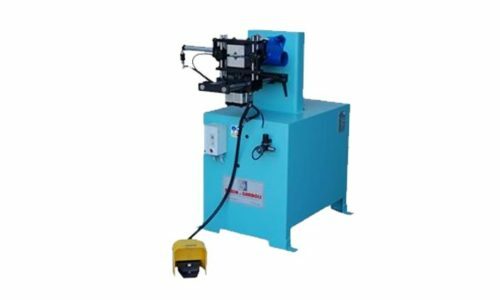 They have focused on milling machines, copy lathes and sanding units for round and oval items, like furniture and chairs fittings, stairs components, handles for agricultural tools and semi-finished parts for both turning and joinery industries. Centauro SpA began in 1946 with saws mounted to metal bases. 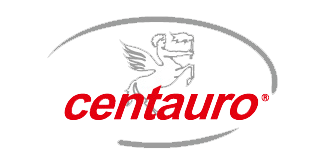 With experience in foundry work specializing in steel and cast iron, Centauro expanded it’s production in the 1970’s to include a line of lathes. 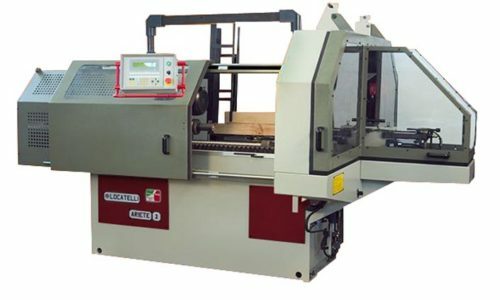 Then by the 1990’s, the company had dedicated their expertise in manufacturing to creation of a whole line of machines for shaping, slotting and cutting of wood, as well as different types of mortisers. Renzo Borgonovo was established in 1961. 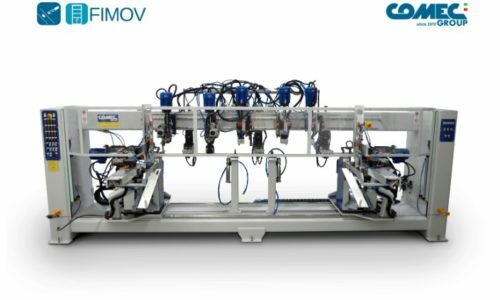 They have been dedicated to the design and construction of special machines for finishing wooden frames, linear profiles of wood and PVC. Thanks to his experience and the continuous updating of the range, has an important international position in this area. 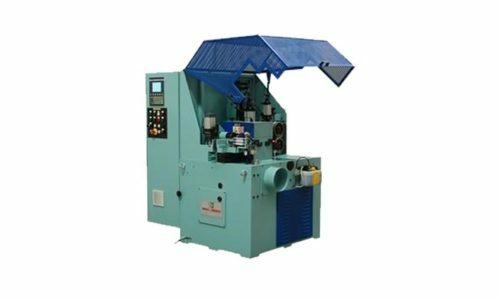 Renzo Borgonovo has over 40 machines available including sanders and shapers, cutting and filling, vertical and horizontal load. If you need more assistance finding a Renzo Borgonovo machine, please submit your information on our contact page. 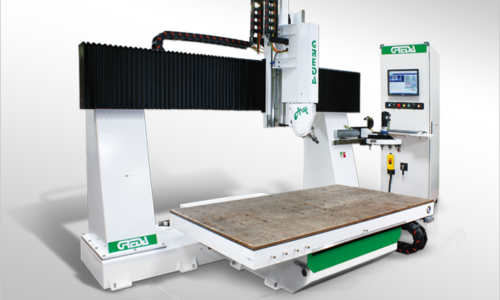 Here at Premier Machinery, Inc., our goal is to be the importer of record for the premier Italian machine manufacturers in order to bring the highest quality wood and metal working products to the American market. Copyright © 2017 | Premier Machinery, Inc. | All rights reserved.